Chancellor George Osborne has unveiled outline changes intended to cut death tax rates for pensioners, with further clarification expected in his autumn statement on December 3rd. It is understood that those under the age of 75 will soon be able to leave drawn down or undrawn pension funds to any beneficiary tax free – this can be in the form of a lump sum or pension, which they will be able to draw as tax free income as required, leaving remaining funds to accrue and grow tax free within the scheme. The impact for those aged over 75 will see consultation to reduce the 55% tax charge to 45%, with a view to the implementation of a marginal rate to the beneficiary. If the fund is left to a beneficiaries pension, it is proposed that no up front tax charge or income be taxed at the marginal rate, if taken through drawdown. At The Financial Planning Group, we see the proposed changes as a positive evolution of the existing legislation; however, we will wait to see the final details in case there are any hidden implications or miscommunication contained in the statements to date. We will also need to see the legislation to confirm if these changes will be retrospectively applicable, as stated in the Chancellor’s conference speech, or only available to members who die after April 5, 2015. 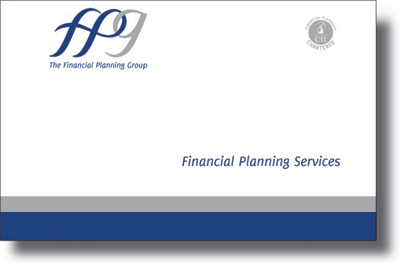 We would advise all our clients, or those who feel they could be affected by the changes to the pension laws, to book an appointment with either Alan or Tim at FPG, so that we can best evaluate your financial situation in detail, with a view to taking advantage of any changes in the pension laws as soon as they are rubber stamped by the treasury. We would also be delighted to look your pension scheme options as part of a broader long-term investment strategy and any Will alterations that should be considered. For more information on how we can help you, please call us now on 0800 731 7614.